In Keith v. County of Oakland, a deaf individual applied for a lifeguard position at Oakland County’s wave pool, only to be turned away. Allegedly, Oakland County stereotyped Mr. Keith and failed to adequately engage in an interactive process to determine whether, notwithstanding his inability to hear, Mr. Keith could perform the essential functions of the job with or without an accommodation. I remember that when I started reading the opinion, I was #TeamOakland. But, when I finished, I realized that I too had succumbed to stereotyping. As evidence of his qualifications for the position, Keith provided the testimony of several experts. One had certified more than 1,000 deaf lifeguards through the American Red Cross programs. Another testified the ability to hear is unnecessary to enable a person to perform the essential functions of a lifeguard. Finally, I learned that the world record for most lives saved is held by a deaf man, Leroy Colombo, who saved over 900 lives in his lifeguarding career. [T]ruckload carriers headquartered in Omaha, Neb., violated the Americans with Disabilities Act (ADA) when they refused to hire an applicant as a truck driver because he is deaf, the U.S. Equal Employment Opportunity Commission (EEOC) charged in a lawsuit filed today. 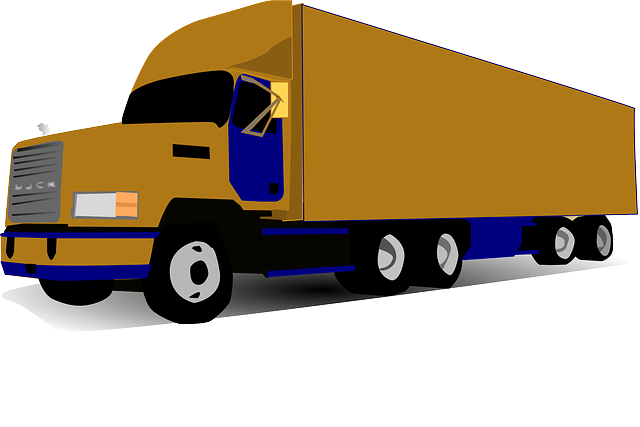 According to the EEOC’s suit, [the companies] told [an applicant] that because he was deaf, they could not hire him as a truck driver, even though he had graduated from truck driving school, received his commercial driver license, and obtained from the U.S. Department of Transportation’s Federal Motor Carrier Safety Administration (FMCSA) an exemption from the hearing regulation for the operation of a commercial motor vehicle. In addition to these claims, the EEOC asserts that [the companies] refused to hire [the applicant] because he needed a reasonable accommodation. According to the press release, this is the second lawsuit involving the same employer and a deaf applicant. While these are just allegations, they are a strong reminder that employers cannot stereotype against individuals with disabilities based on unfounded fears or concerns about their ability to perform the essential functions of the job. There are many resources available about accommodating deaf individuals — here’s a good one — and employers would be well served to remember the basic tenets of the ADA. They include the duty to engage in a good faith, interactive dialogue to determine whether there exists a reasonable accommodation that will enable an individual with a disability to perform the essential functions of the job.